Adult Swim, a network of of primarily adult-focused animated comedy shows, is bringing its new on-demand video service to Canada for a monthly subscription fee of $3.99. For fans of one of the best animated shows currently on TV, Rick and Morty, this means there is now a legal, convienent way to watch Dan Harmon’s animated series. 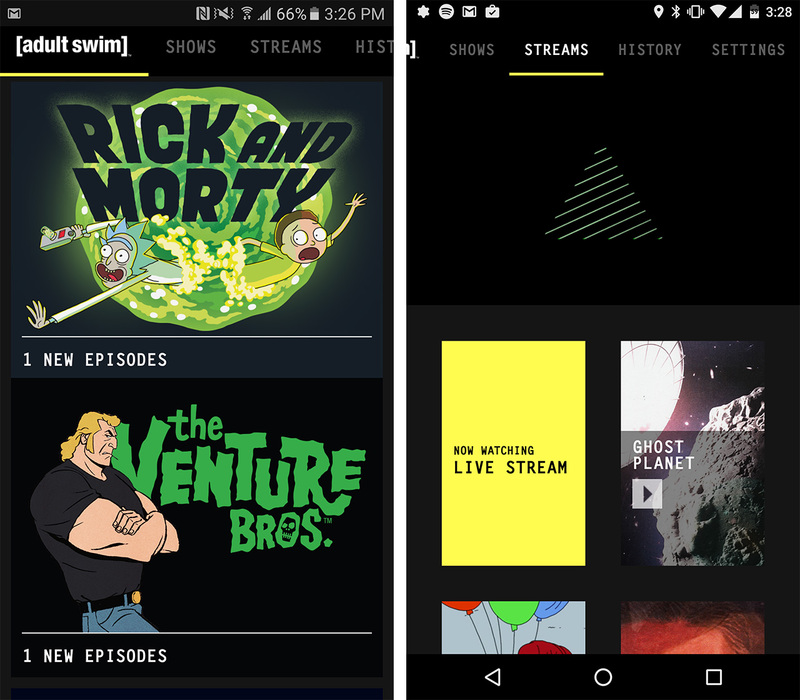 Adult Swim’s new app is available on the Google Play Store as well as the iTunes Store. 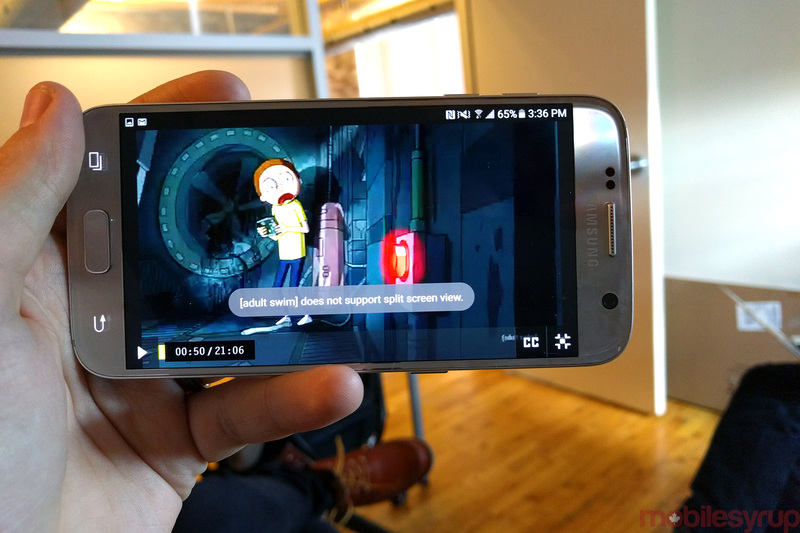 It gives users access to more than 400 hours of content including Rick and Morty, The Venture Bros, The Eric Andre Show, Robot Chicken and more. Adult Swim says that new episodes of shows will be added to the app after they premiere in the U.S premiere, as well as following their Corus Entertainments Canadian Adult Swim channel premiere. That doesn’t always seem to be the case, however, given season two of Rick and Morty still hasn’t been added to the app. The new app is available on the iOS App Store and the Google Play Store. It’s unclear if Adult Swim also plans to release the app on set-top boxes like Roku and the Apple TV.